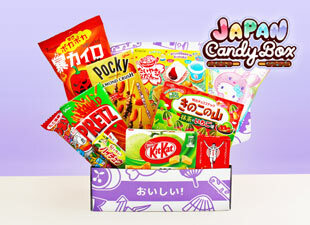 Fukubukuro lucky mystery bags are popular in Japan. 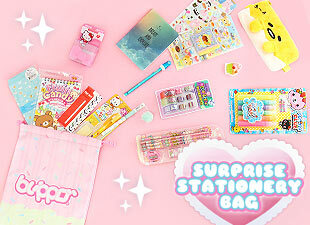 The bags are packed with random items and sold for a substantial discount! 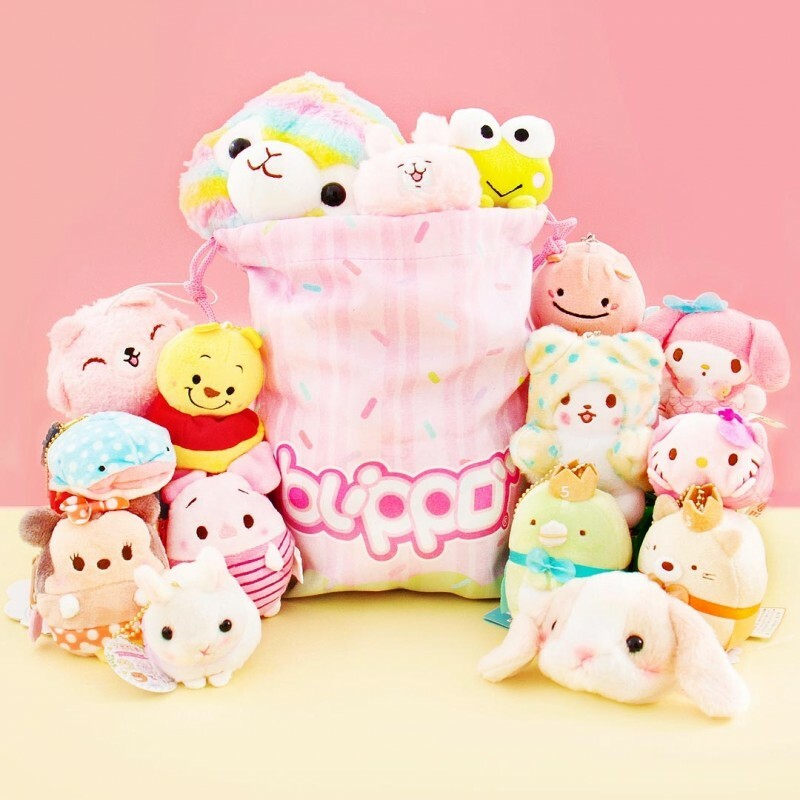 Blippo Surprise Kawaii Plush Bag is packed with a random assortment of cute and soft plushies! 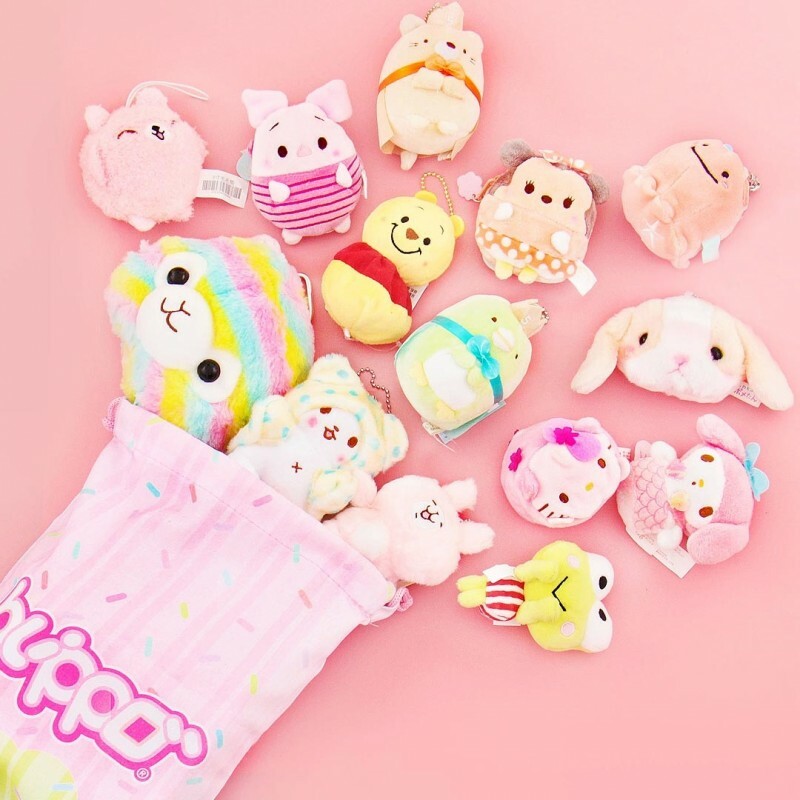 Each bag includes a mix of at least 10 plush toys and plush charms chosen randomly from our kawaii warehouse. 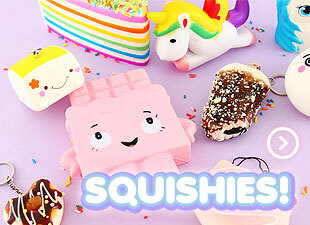 The retail value of the included products is approximately 50 USD! 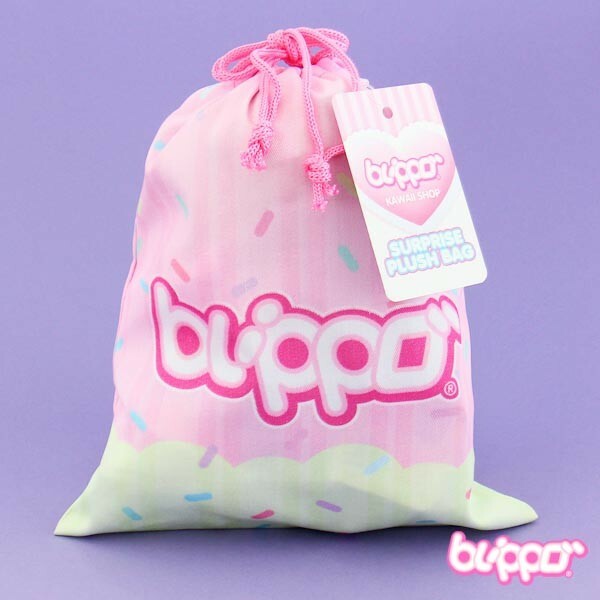 The bag is also a perfect gift for anyone who loves mystery surprises! 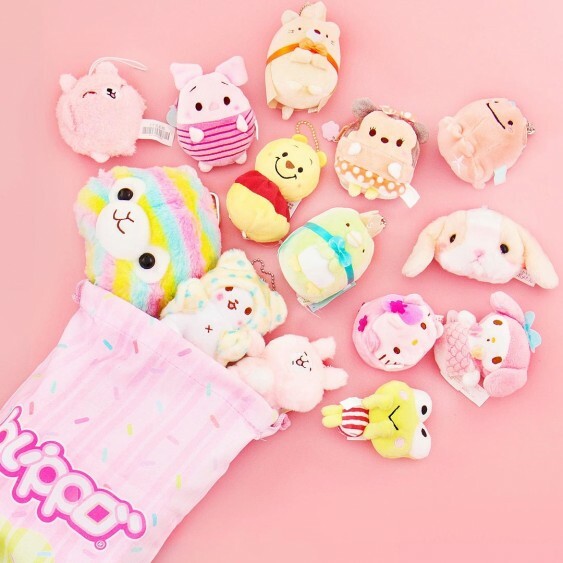 The bag was smaller than I expected, but full of cute plush toys. I'll probably buy another one in the future! I got a cute mix of bag charms but, the quality of a few of them is lackluster.